Give your favorite teacher a simple and easy gift for Teacher Appreciation Day! 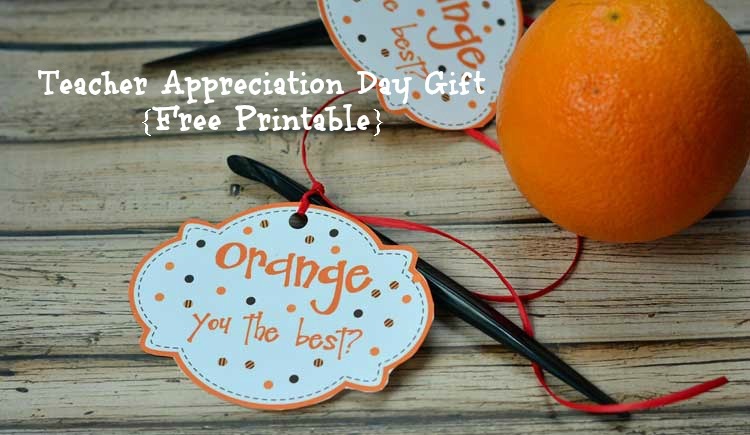 All you need is an orange or orange peeler, ribbon and our free printable! Teacher Appreciation Day is May 6th this year. I love any reason to tell my daughter's teachers how much we appreciate them and Teacher Appreciation Day is the perfect day to do it. 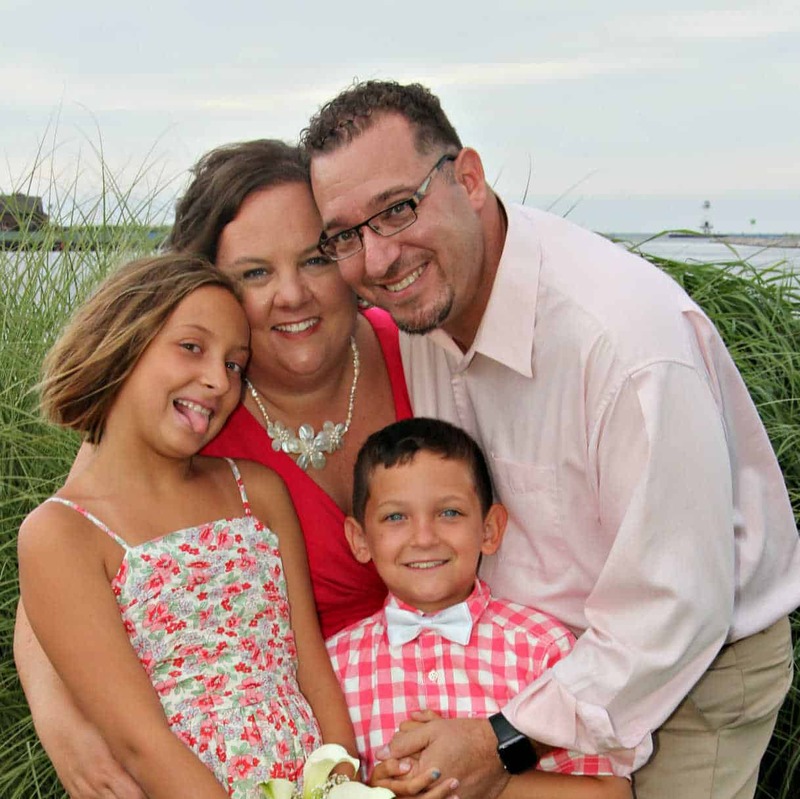 My daughter is in 1st grade and while it's easy to remember her homeroom teacher, she actually has 7 teachers total when you include specialist teachers like P.E, music, and art. I love to show these teachers how much we appreciate them, too! I love Tupperware's orange peelers. My mom had these when I was a kid and I loved them. No more sticky fingers! 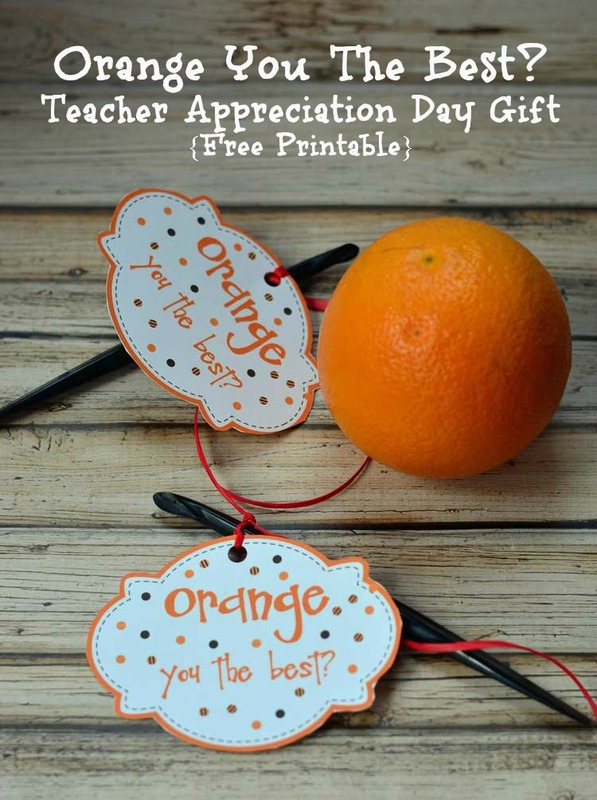 Another Tupperware consultant gave me the idea to give my daughter's teachers each an orange peeler with a little “Orange you special!” note attached for Teacher Appreciation Day. These are super quick and easy to put together. 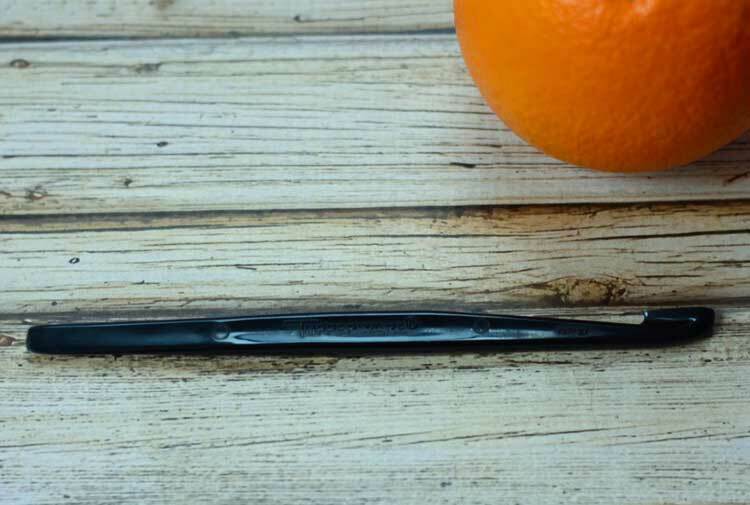 You just need an orange peeler or orange (or both! 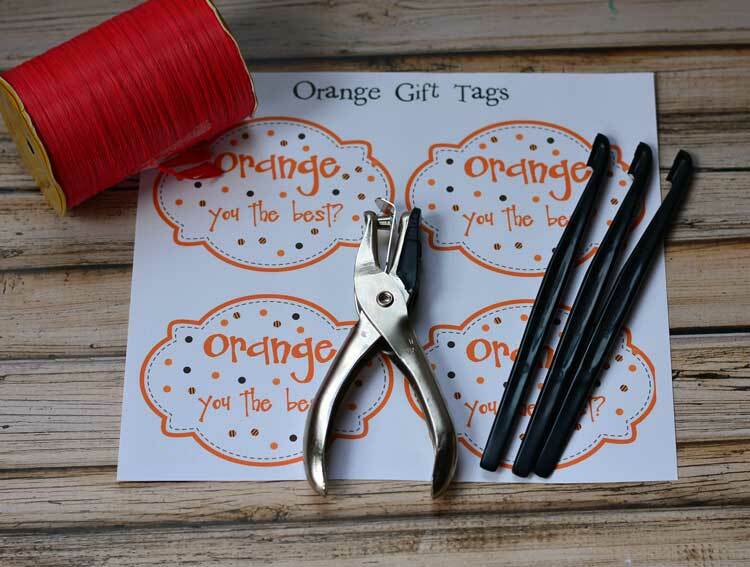 ), a hole punch, some type of ribbon or yarn and these orange you the best labels (<– just click there to print!). I printed my labels on white card stock. Cut out your labels out and use a small hole punch to put a hole in the top of each label. I punched over the solid orange dot right near the top. Then tie the label to your orange peeler. I tied two knots – one right next to the label and another one when I tied the label to the orange peeler. You could also just cut the label out and stick it in a bag with an orange. The orange peelers are available through Tupperware or on Amazon. 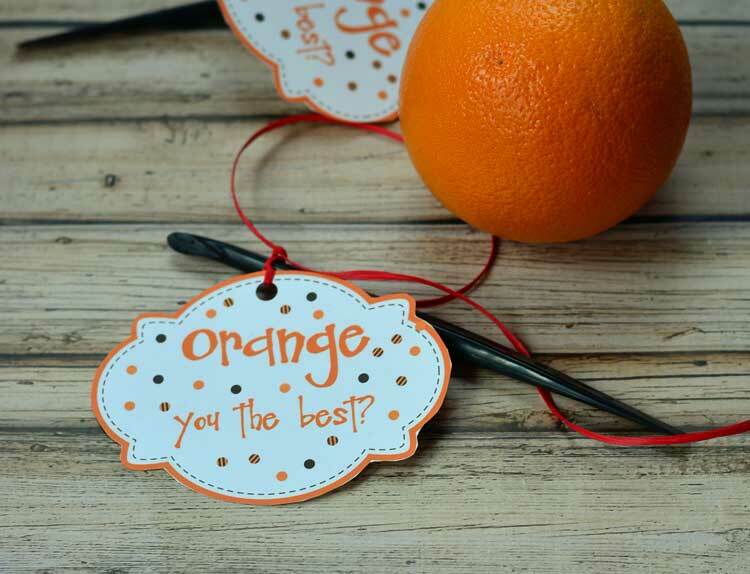 Such a great idea to give a gift of oranges with a peeler! Love it! These are so cute. I love them. Thanks for sharing at Over The Moon Party. Hope you come back next week so I can stop by again. I hope you will stop by Thursday Favorite Things tomorrow. I’ve used the tag twice to give Orange lotion from Gud by Burts Bees, super lotion, super tag, nice Thank you gift! Hi there! Visiting from the SITS Girls’ Sharefest. This is super cute! Thanks so much for the printable! Hi Ashley! Thanks for stopping by! What a cute idea for Teachers Day! 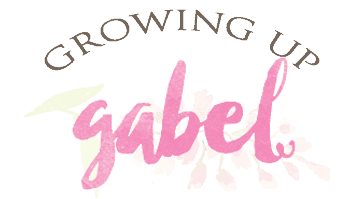 Thanks so much for sharing at the Thursday Favorite Things Blog Hop! This is such a cute idea and the labels are awesome- thanks for sharing! I stopped by from Wow Me Wednesday. Clever healthy idea! Thanks for the printable! Thanks, Shannon! I can’t wait to hand them out!